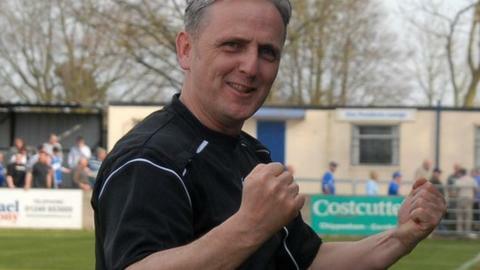 Hednesford Town have appointed Bernard McNally as their new manager, his second spell in charge at Keys Park. The 52-year-old's appointment follows former boss Rob Smith's return to fellow National League North side AFC Telford United. Interim boss Chris Brindley will continue as assistant manager. A statement on the club's official website said: "McNally is an experienced coach who complements Chris Brindley's knowledge of the squad." Can sports hijab raise participation? Read more on Could a sports hijab boost number of Muslim women playing sport?